Colocation « Genesis Telecom Ltd.
We offer fully managed colocation solutions, so if your business needs a physical infrastructure but doesn’t want the overhead of managing racks we can provide the service for you. If you are an existing customer of Genesis we create high-speed private links from your racks in our colocation facilities to your offices using our full MPLS core national network. 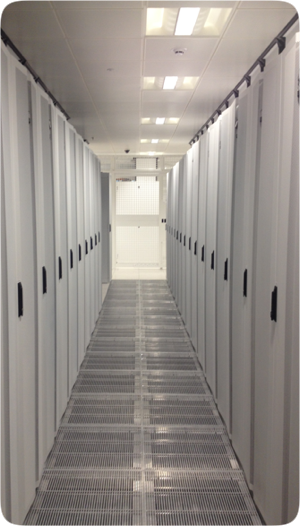 We have state-of-the-art colocation facilities across the UK so we can meet your business’s need for hosted colocation services regardless of your business’s location. For more information on our colocation solutions or advice on how to take advantage of them, please call us on 08443 504 4180 to speak to our friendly team.